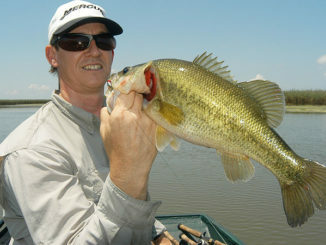 David Fritts is a 61-year-old pro bass fisherman from Lexington, N.C. 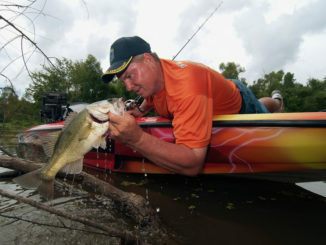 He won the 1993 Bassmasters Classic champion and the 1997 FLW Tour Championship, and he was the 1994 BASS Angler of the Year. 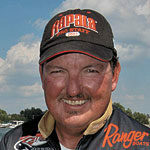 He is sponsored by Ranger boats, Evinrude outboards, Lew’s, Minnkota,and Berkley. 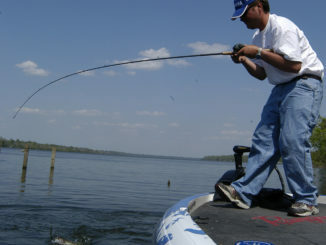 Most people who know bass fishing understand that I feel most comfortable when I’ve got a crankbait tied on. 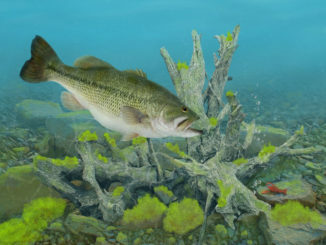 So when bass go really shallow in the spring, that makes things tough on me, but anyone who likes fishing crankbaits can still catch plenty of fish. 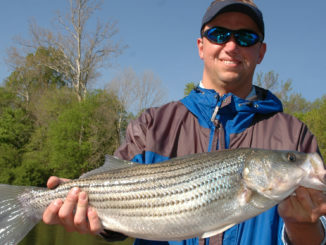 A lot of fishermen approach February as a good month to go to boat shows and look at all the newest boats and fishing tackle, but some years, you miss out on a lot of good fishing by staying off the lake. 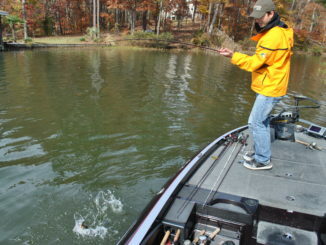 I do a lot of deer hunting in December, and there’s plenty to do around Christmas, but I always make time for a couple of days in the bass boat, because it’s the one month when I can catch several different species of fish, the way I like to fish, without having to run all over the lake. 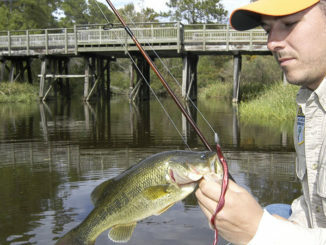 October is usually one of my favorite months to catch bass, because it’s a month when fish are moving, feeding and hitting my favorite baits, crankbaits. 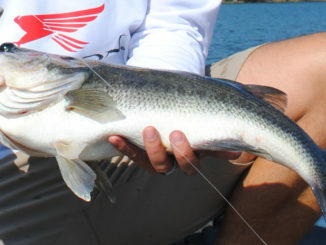 August is a tough month for bass fishermen; there’s no doubt about that. 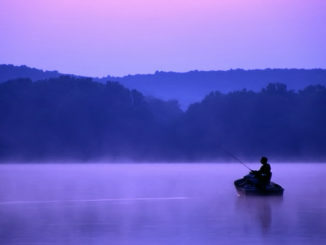 But it doesn’t have to be impossible, if you understand how to make current work in your favor. June is a month I really look forward to. 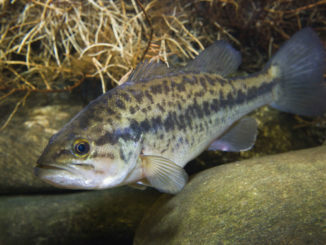 In most lakes in the Carolinas, you’re going to be able to catch bass a bunch of different ways, because 85 percent of them have finished spawning, moved out and are feeding again. 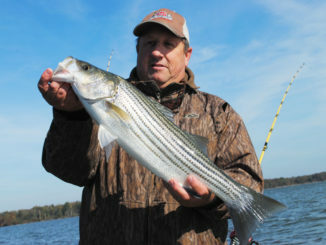 You might have a few late spawners at Buggs Island or Lake Gaston up on the Virginia border, but most fish are over the spawn and ready to eat.